LOS ANGELES AND MONTEGO BAY, JAMAICA – February 11, 2015 – In conjunction with the American Sailing Association (ASA), the globe’s leading authority on sailing instruction and sailing schools, Beaches Resorts has launched a new sailing program at Beaches Turks & Caicos Resort Villages & Spa, Beaches Negril Resort & Spa and Beaches Ocho Rios Resort & Golf Club. 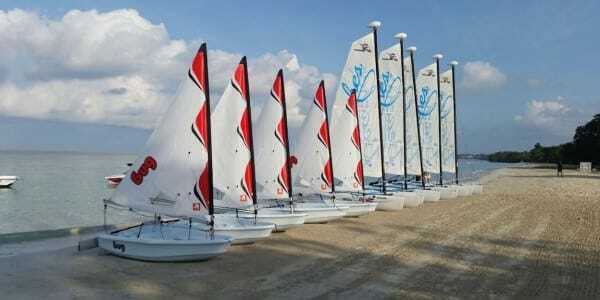 As part of the Beaches Sailing School, Beaches Resorts now offers a new Sailing Fun Experience, in which guests can participate in a sailing course consisting of four two-hour sessions designed to introduce both children (ages eight and above) and adults to the sport of sailing. 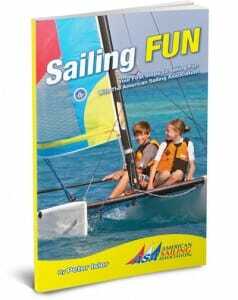 Written and developed for the ASA and Beaches Resorts by two-time America’s Cup winning sailor Peter Isler, the Sailing Fun Experience appeals to all ages so that entire families can continue their sailing education after their vacations. The cost of the program is $150 per person and includes all four two-hour sessions with fellow Beaches Resorts guests and is conducted by an ASA-trained and certified instructor. Alternatively, parents and children can choose to take a private course for a total cost of $500 for up to four participants. If guests are not able to complete all sessions during their vacation, hours completed can be transferred between all Beaches Resorts within 18 months of the first class. Guests can choose from three different sailing vessels for their training, including the kid-friendly 8.53ft Laser Performance Bug, a 14ft Hobie Wave or a 16ft Hobie Getaway. 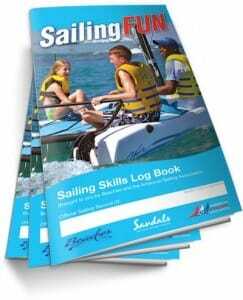 Upon completion, participants will receive a Sailing Fun Experience card and completion letter from Beaches Resorts and the ASA. 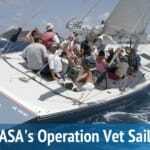 Although not a certification program, participation in the Beaches Sailing School will offer excellent preparation for any ASA entry-level certification course, and guests will be registered with the ASA upon completion. “With Beaches’ new Sailing Fun Experience, we’re encouraging guests to engage with the Caribbean by developing new skills and building new memories through watersports. Our Aqua Centers represent a broad offering of not only the casual activities, but those that empower families with new achievements and meaningful experiences. Sailing is one of the most rewarding ways our guests can do just that and we couldn’t be more honored to partner with the ASA to bring another level of entertainment to our comprehensive watersports offerings at Beaches Resorts,” said Adam Stewart, CEO, Sandals Resorts International. 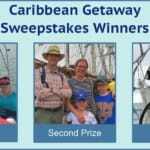 Guests can book the Sailing Fun Experience when vacationing at any Beaches Resort, or by visiting www.beaches.com, calling their local travel agent or calling 1-800-BEACHES. With three spectacular locations in Turks & Caicos and Jamaica and soon a fourth in Barbados and a fifth in Antigua, Beaches Resorts is the ultimate getaway for every member of the family. With outrageous waterparks, XBOX® Play Lounge, the Scratch DJ Academy, exclusive Kids Camps, teen nightclubs, Certified Nannies, Butler service, Red Lane® Spas, Aqua Centers with expert PADI® certification and training; and free Wi-Fi, Beaches Resorts provides more quality inclusions than any other resort company on the planet. As a proud sponsor of Sesame Street, Beaches Resorts also offers the Caribbean Adventure with Sesame Street®, where kids can spend their vacation with their favorite friends from the Sesame Street gang with daily activities and weekly stage shows. Beaches Resorts are also the perfect place for family gatherings from reunions and special birthdays to FamilyMoons®, Beaches’ signature destination wedding and vow renewal program. Beaches Resorts is part of family-owned Sandals Resorts International (SRI), which includes Luxury-Included® Sandals Resorts and is the Caribbean’s leading all-inclusive resort company. For more information about the Beaches Resorts difference, visit www.beaches.com.